Our bespoke personal perfumes are created to the customer’s taste during one-to-one appointments which always take place where the customer prefers. It could be at the customer’s home, hotel lounge or in an atmospheric bar. The goal is to make our customers feel comfortable, relaxed and engaged in a journey through the world’s most amazing and spectacular scents. 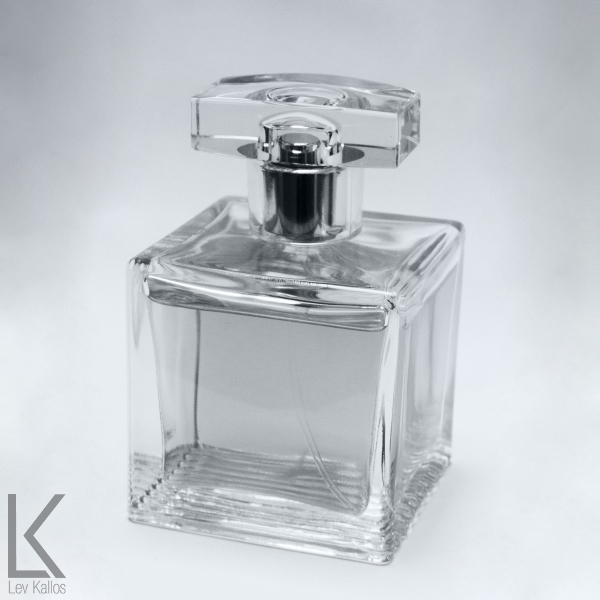 A typical appointment lasts about two hours during which your perfect personal perfume is composed. 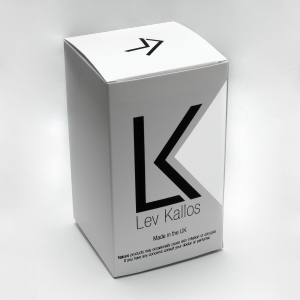 The whole process is guided and supervised by Lev Kallos personally but it is always down to a customer to pick their most preferred scents to create their Smell of Life. 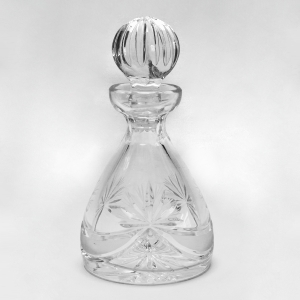 Each perfume is unique! All the formulas are kept secret. No one else is ever going to have the same perfume as you. 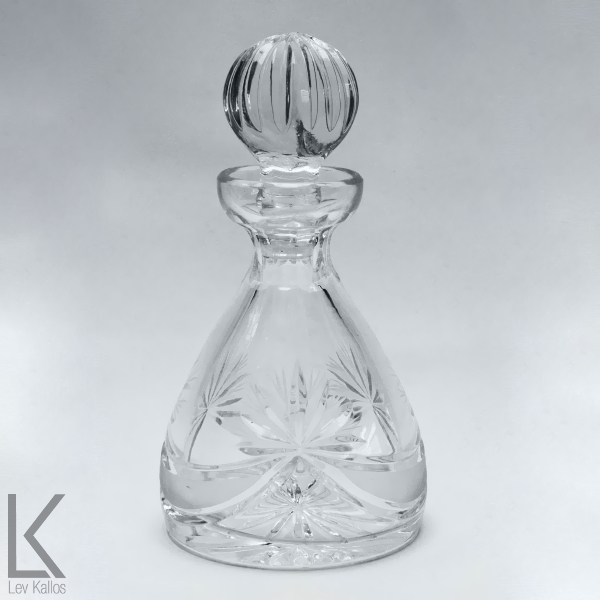 The female perfumes come in a high class laser cut 100 ml crystal decanter. 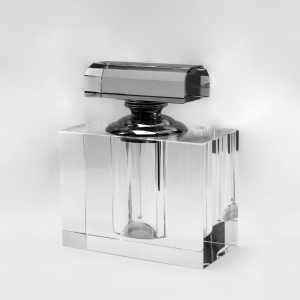 In addition, a 12 ml with perfume is also included and because of its size it fits perfectly into every handbag. The men’s version comes in a classy and extremely presentable 100 ml crystal bottle. 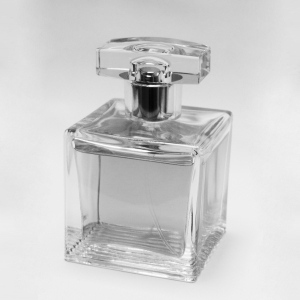 A personal perfume is a fantastic treat to make you feel better and uplifted. It is also a sophisticated and a luxurious gift. You can purchase gift vouchers for family, friends and lovers. The voucher entitles the giftee to the full package of the interview etc. 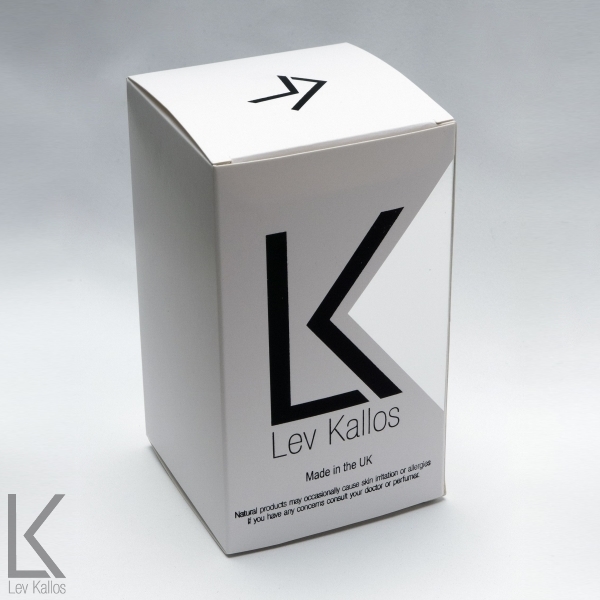 leading to the creation of their own personal perfume. Depending on the value of voucher chosen they get the whole package described above plus additional items related to the value. To book an appointment visit our Contact section.